Casual Collision - Where Creativity Collides! 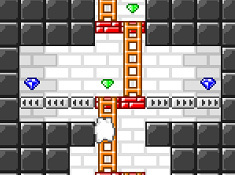 Your goal is to escape the infamous Tower of Greed, while collecting as many valuable gems as possible. There is an exit on every 5th floor, so you may choose when and where you wish to exit with your wealth. Will greed consume you? Scram, rattle, and roll into this maze of ball rolling bliss. Race against the clock and complete all 20 levels for a stellar score. 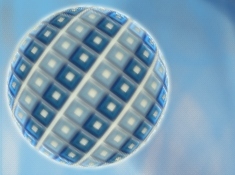 Enter into four Scramball worlds containing five levels each. In World 1, you'll find basic keys and locks to acquire. Use magic keys to open..
Little Spaceship is a free online cute adventure game. Little Spaceship is a..
My car is stuck in. Can you help me to save it? I think I need a help. 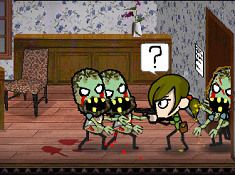 Please..
Vampire Hates Zombies is a free online zombie game. Once a day, there are live..
Drive through 18 levels of exciting racing physics fun with stunning randomized.. In this amusing game on physics, you should connect two contrasts - the Yin and.. Developers, upload a game today and reach the entire CasualCollision audience instantly via our automated submission system. You will earn a revenue share of .75 ecpm per unique page view of your videos. Visit our developer tools page to grab our referral API, you'll receive a $1.00 ecpm for every view delivered to one of our referral friendly pages. Refer to us using in game links, our splash screen, our high score API and more! Fly your Biplane through barns and collect stars! WASD or arrow keys to control..
You are back to school! Good! You have Math! Bad! And you are given a test!.. 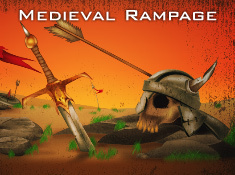 Survive the zombie outbreak, place barricades, buy weapons, hire mercenaries in.. Type the right letter to protect your nest. Press space to create extra..
Design your army, build your towers, and defend your castle. Strategically.. Your goal is to escape the infamous Tower of Greed, while collecting as many.. The floating island of Night is under attack! 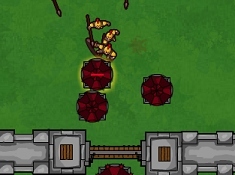 Normally a peaceful colony, they..
Fight off hoards of oncoming enemies in this 25 level game containing 20.. Copyright 2009-2017 maxste.in. All rights reserved. All games are the copyrights of their respective owners.